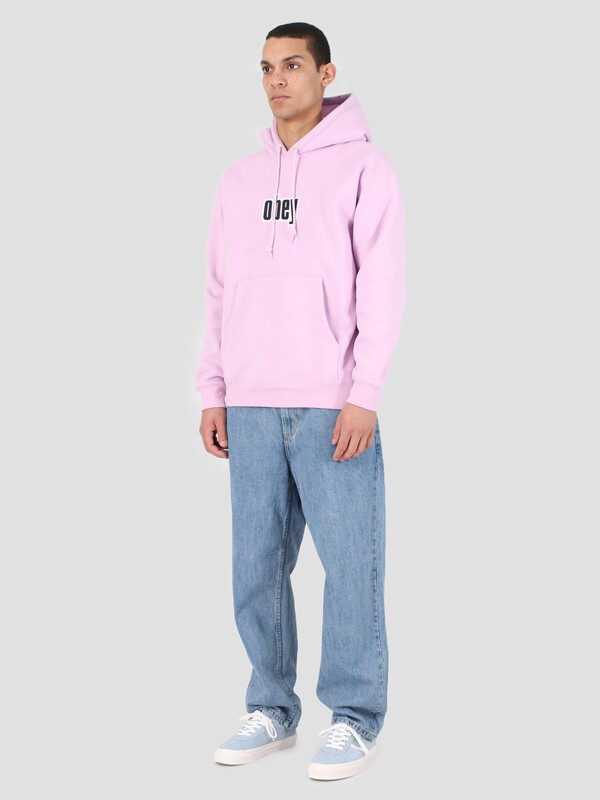 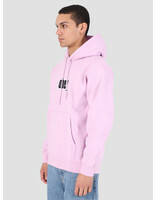 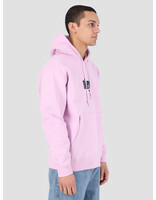 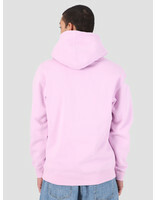 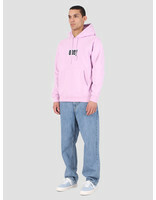 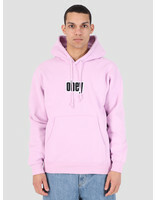 The Obey Warp II Hood LAV is a simplistic hoodie in light pink. 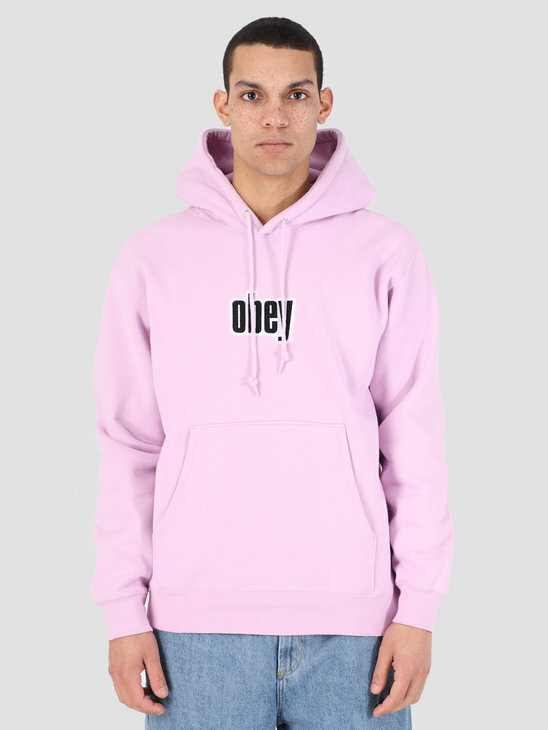 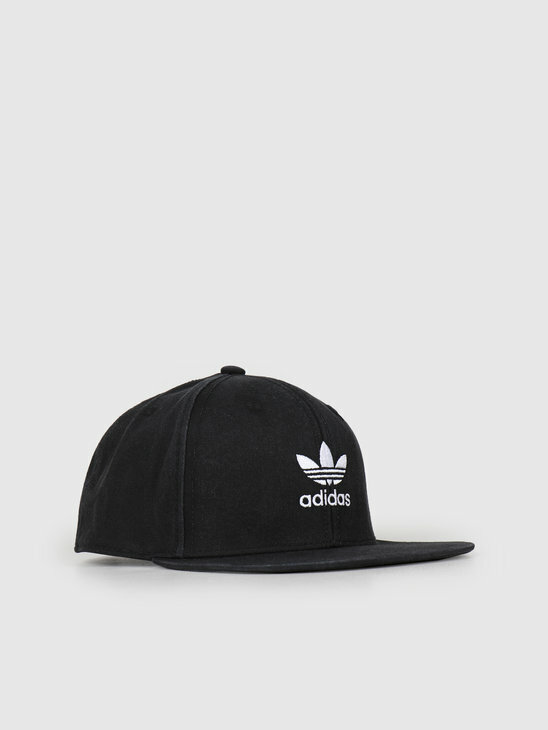 The hood shows the Obey branding embroidered on the chest, under which a pouch has been stitched on. 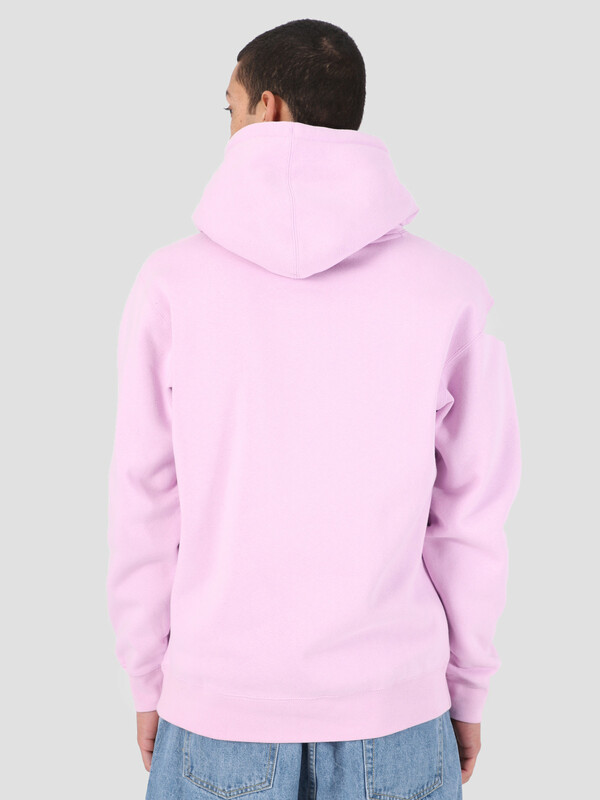 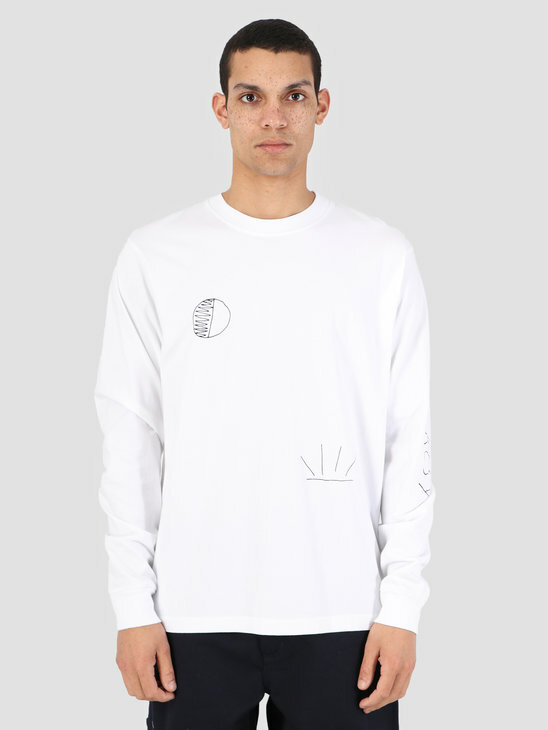 The hoodie is made out of 100% cotton and has a loose fit.